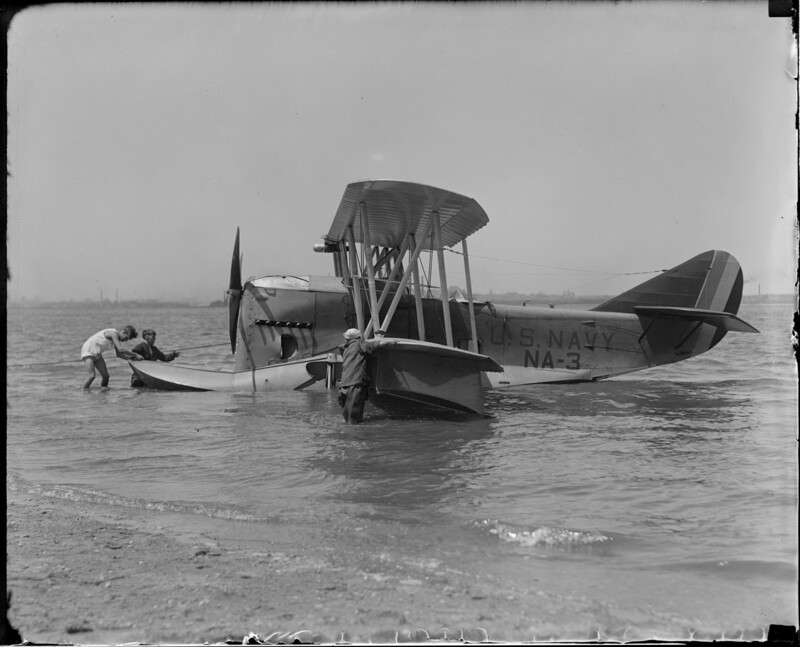 One of the Loening Amphibians used by the 1925 Macmillan-Byrd Expedition, at Squantum, Massachusetts. Chapter 8 of the book discusses the Canadian response to the expedition, which proposed to search previously unexplored Arctic areas using three aircraft such as this. 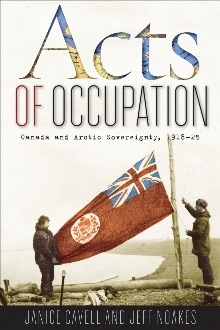 By 1925, Canadian officials were far better prepared to react to threats to Arctic sovereignty than they had been just a few years earlier.